TAR 16--Questions for the racers at TARcon and beyond! Topic: TAR 16--Questions for the racers at TARcon and beyond! Let us know what holes we still have in the spoilers, and things we dearly want to know...and we'll try to ask either at the Finale or afterwards!! Re: TAR 16--Questions for the racers at TARcon and beyond! How did the detectives wind up on the same flight as the cowboys? Did all the teams use the Hayland travel agency in Bariloche (which stayed open for the cowboys past normal hours)? What was your impression of Singapore? Did you try the local food in Singapore? Do you guys get to keep the money left over if you're eliminated so that you can spent it at the elimination station (because in elimination station I saw Joe trying to buy jewelery and Adrian buying the wrestling mask)? What were you doing in that spoiler picture when you were in the streets of Mexico (at ES)? From what I remember when the picture originally came out I don't think anyone was ever able to get the exif data off of it maybe because we never had the original photo only the copy on photobucket or something but I by no means the expert on any of this. Also there is a lady who posts on the BB board I post on and she had a good friend who was in Puerto Vallarta for a week at that same time, they never saw Jeff and Jordan but they did say that although there was little celebrations through out the week the only big parade/celebration occurred on the 12th, it was on that street (we found screen shots on google maps of the exact corner they were standing on using the restaurant sign and another store sign in the background) and they blocked traffic for the parade...the 12th was also the only day traffic was blocked and people were allowed to just stand on the side of the road. I guess it was for some celebration for Our Lady of Guadelupe or something similar in name. One lingering question about the timeline: did teams (as is most likely) get almost a full day of rest between checking in at Hamburg and boarding the bus to France, or did they head out the very same night they checked in? I doubt we would get an answer on this, but here goes. On some of the extra clips on the CBS web site, Joe said something to Jordan that was not well received. There are two clips where the brothers, Jordan visibly upset, speak about an ugly incident where Joe confronted Jordan and said something inappropriate. A second clip has Carrol and Brandy speaking about the incident and how upset they were about something Joe said to Jordan. This all went down at an airport. Neither clip mentions what Joe said. Does anyone know? For Jet/Cord, exactly what did happen with the money exchange that caused you to get Brazilian currency instead of Chilean currency? Was the exchange out of Chilean currency, or did someone give you wrong information, or was it your own mistake? 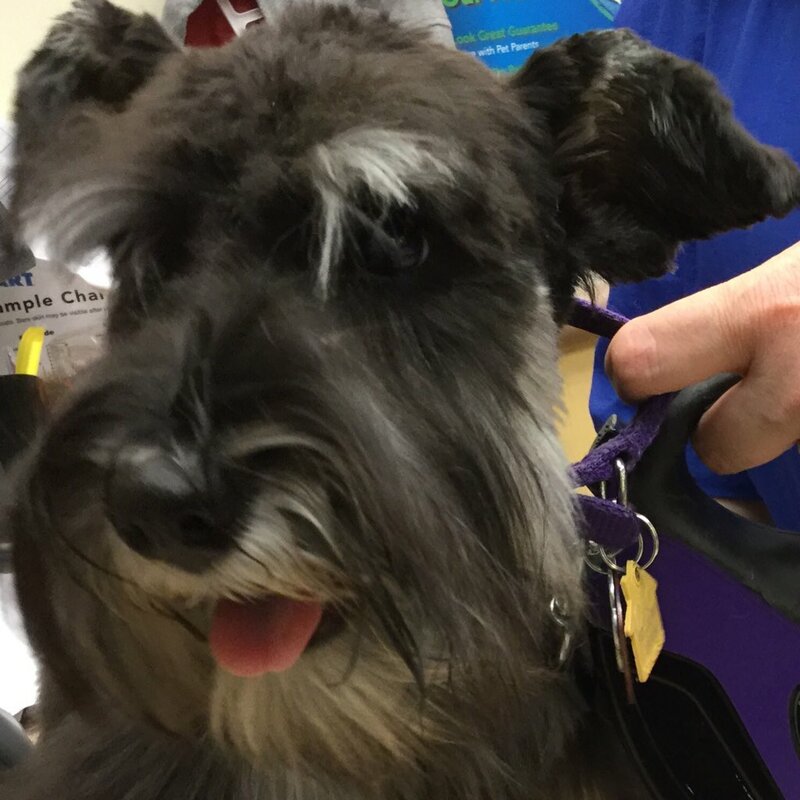 For Carol: Tell her I loved seeing her schnauzer. Hey... if anybody sees Joe & Bill at the TARcon, can somebody ask them for me how in Season 1, they ended up so far behind?? They were so far behind because they won the fast forward and Took a break from racing instead of going directly to the Finish Line. Maybe because it was the first season, that they just mis-judged the time to complete the leg, or just stupidity, they went to a hotel and ordered Lemon-aid. They rested then went to the finish line just after Mom and Emily had crossed the Finish Line. If Mom and Nancy had not given up and found there car, insted of taking the cab, Bill and Joe would have been Eliminated. A question for Louie and Mike - In episode 11 - the second Shanghai leg - did you ask your cab driver to stop and wait for Dan and Jordan's cab or did he do it without asking? For the cowboys: how did you get to LAX? They disappeared near 5th street (asking about a "bus station"), only to reappear at the airport. For Joe & Heidi.... what made u guys so bitter? i think it should be only for Joe, Heidi was always the nice one on that team. In the event of a Jet & Cord win, is anyone planning to shout out, "How 'Bout Dem Cowboys," a la Jimmy Johnson? Cowboys winning in San Francisco would be something. I wanna know how big the time difference between Dan & Jordan and Louie & Michael on the penultimate leg was. Maybe someone knows? Oh yeah, Brandy too.... Louie & Mike were right about the "negative energy"
I wonder how much was D/J 's lead toward the end. Probably a good 45 minutes.